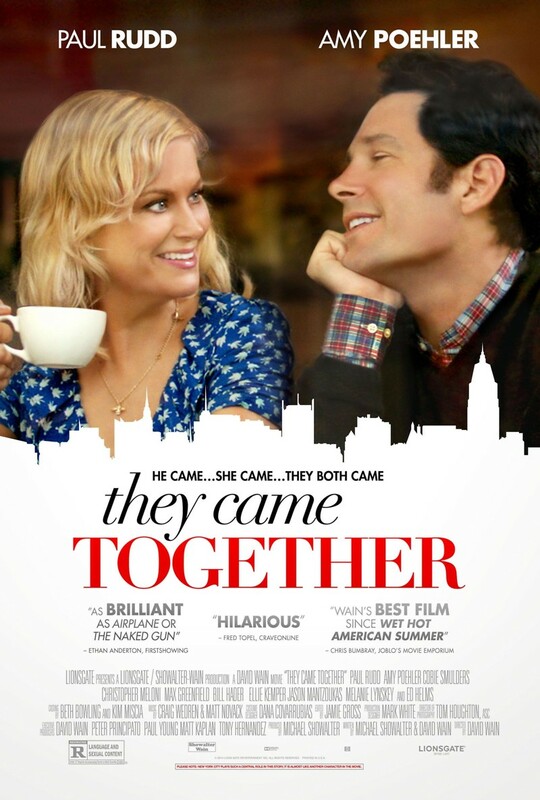 They Came Together DVD and Blu-ray release date was set for September 2, 2014. Most people are familiar with love at first sight, but what about hate at first sight? That’s what happens with Joel meets Molly. Joel’s large Corporate Candy Company puts Molly’s quirky indie shop in danger of being shut down. But despite their initial misgivings, this mismatched pair amazingly fall in love. But after a bad breakup, the two go their separate ways. Can Joel find his way back to Molly? And even if he does, will his big speech sway her back to his side?